Montes is one of the biggest kingfish dealers in the New Fulton Fish Market, Montes is a direct source for kingfish and whiting. Montes is a direct source for kingfish and whiting. 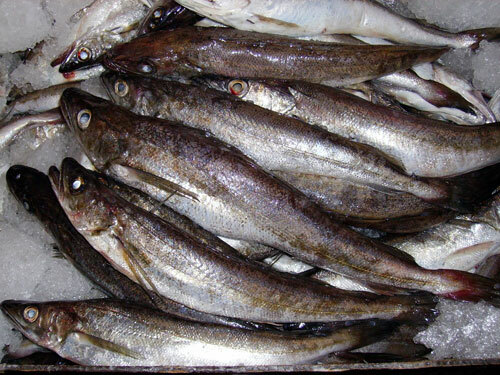 We ensure that we always have a stable supply of whiting. Our whiting is quality, we normally get 15 cents per pound more then anybody because of the quality is there, it’s all picked out product. We have an excellent reputation with our all our seafood shippers. Ariel seafood is one of our main shippers out of the Gulf Coast just ships to Montes in NY. Let Montes, be you partner in wholesale seafood!